Communicate your story expertly through Urban Graphics. The audience and involvement for Local Plans in recent times has grown exponentially, expressing the delivery of future growth and development is not always straightforward. The Urban Graphics Local Plan production service help Councils prepare the mapping and graphic design to enable successful communication. Well structured and easy to navigate documents. 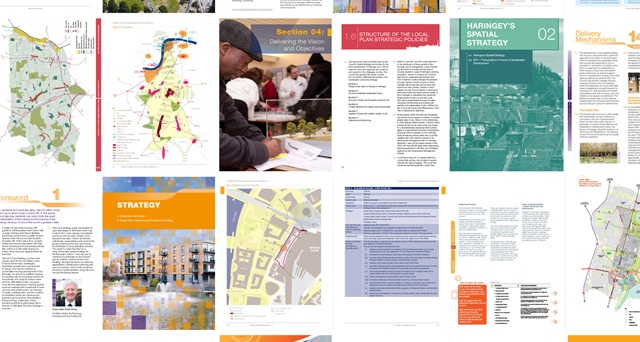 Our experience and expertise of successfully enhancing Local Plans and associated Policy Documents clearly illustrates the priorities for the coming years.